Combining the words of ‘blessings’ and ‘biscuits’, the Hong-Kong-based ‘Blesscuit’ offers freshly-made cookies, baked with 100% natural butter and wheat flour. 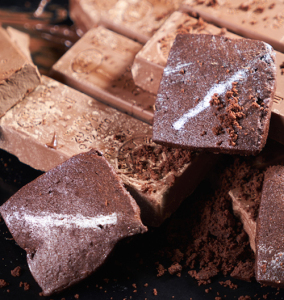 It is a blessing to be able to taste Blesscuit’s unique flavors – including Pear Butter, Black Pepper and Parmesan Cheese, Truffle, Smoked Ham and more. 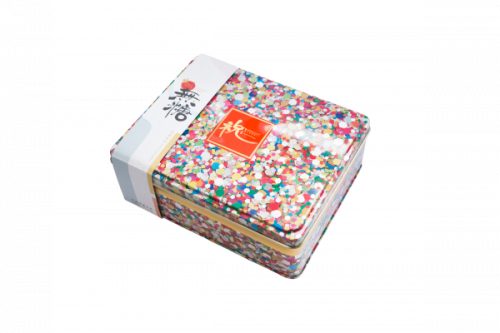 There are also limited edition flavours like Foie Gras Paste, Squid Ink Paprika and Blue Lobster which make great gifts for adventurous taste buds. 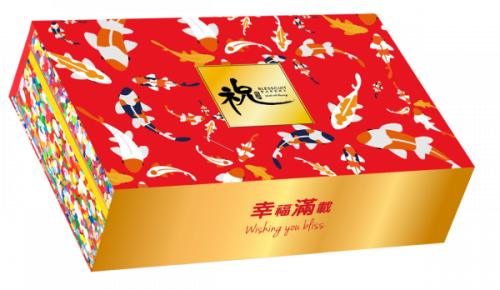 With price starting from HK $198.00, there are various Chinese New Year gift boxes available for order on Blesscuit.com now. Send your blessing to your loved ones in the form of Blesscuit gift boxes, take advantage of the free domestic delivery for orders above HK $2,888 and get us ship them back via our Hong Kong warehouse!